Gabe McNeill is done being manipulated. By everyone from his ex-wife who abandoned him and their baby to the grandfather forcing him to remarry. 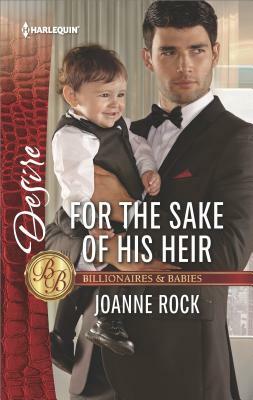 Now the only way Gabe can ensure his son's inheritance is if Brianne Hanson agrees to be his bride. They've always kept things strictly business and this is no different…until she falls into his bed and all bets are off!